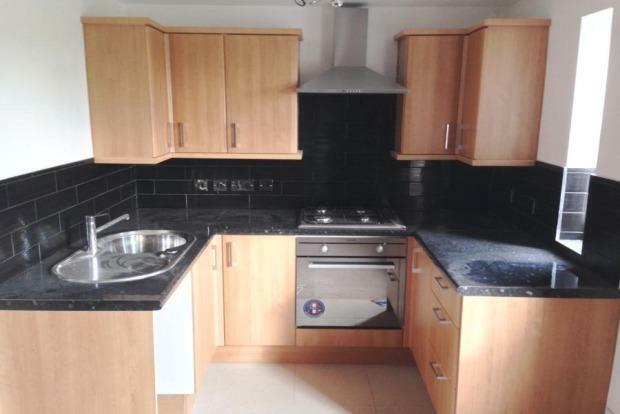 2 Bedroom Apartment To Rent in Milton Keynes for £765 per Calendar Month. Wilson Peacock as pleased to offer this two double bedroom apartment in the popular central area of Fishermead MK6. Comprising entrance hall, kitchen/lounge/diner, family bathroom and allocated parking. The property is available end of July. Call the team at Wilson Peacock today on 01908 242196.